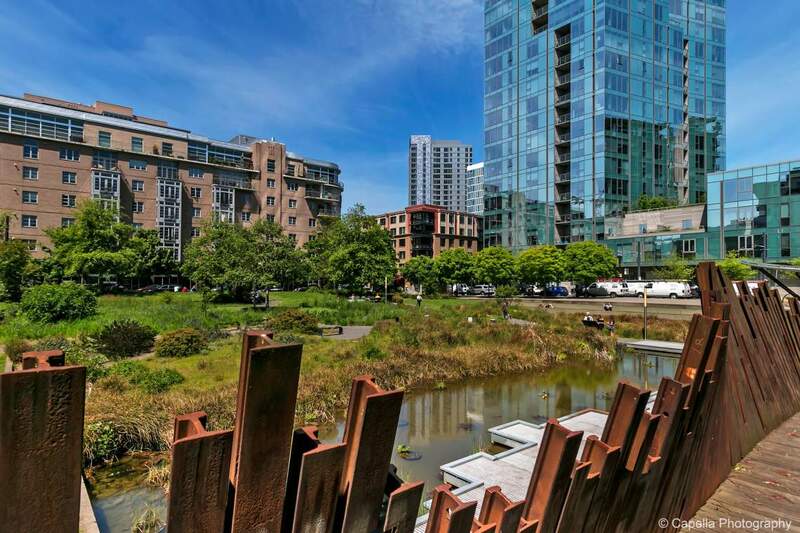 The Pearl District is a vibrant area of the city that pairs modern high rise condominiums with historical warehouse conversions. 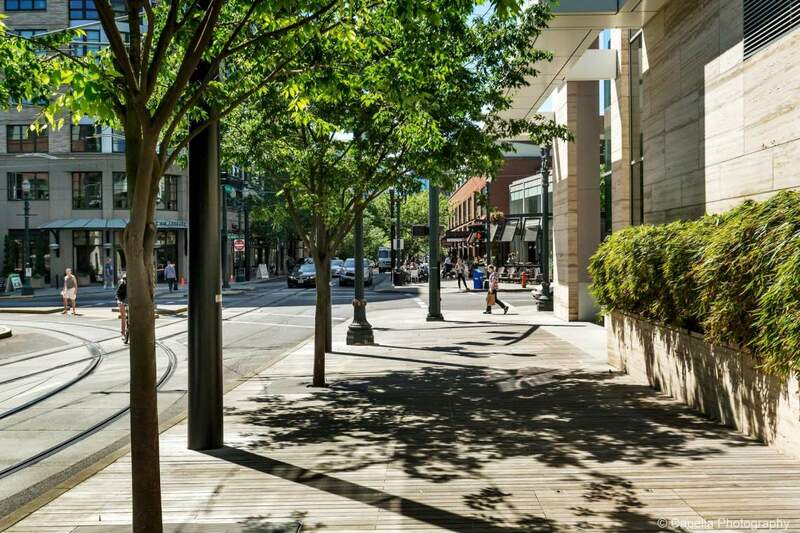 The utilization of ground floor retail makes this area of Portland the perfect place for wandering, and keeps streets feeling active at all hours. High-end furniture stores, trendy coffee shops, upscale clothing boutiques, renowned restaurants, and a seemingly infinite number of galleries give this neighborhood a distinct character. 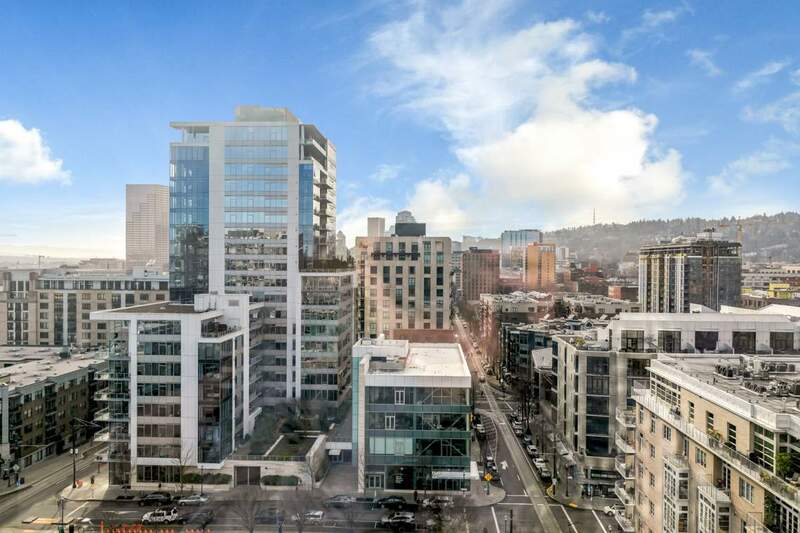 Before the Pearl District’s aging warehouses were transformed into luxury lofts, these low-rise buildings remnant of once-thriving railroad and trucking industries, were the perfect place for Portland’s artists to call home. After a 1986 Art Festival that invited the public to tour galleries and studios throughout the neighborhood, the Pearl designated its position as the arts district. Celebrating artists and opening business doors to the public remains a strong tradition, with First Thursdays taking place year round. Fun Fact: The Pearl District is home to the world’s largest new and used bookstore, Powell’s Books.